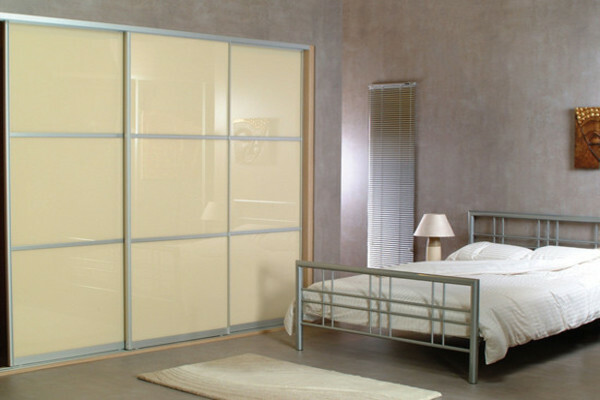 A popular choice when choosing your sliding wardrobe door design is Oriental Doors. 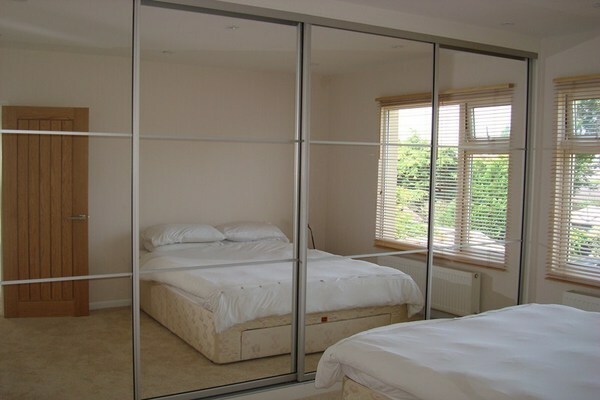 The bars that run across the door horizontally, divides the door up into sections and is aesthetically pleasing as well as stylish and contemporary. 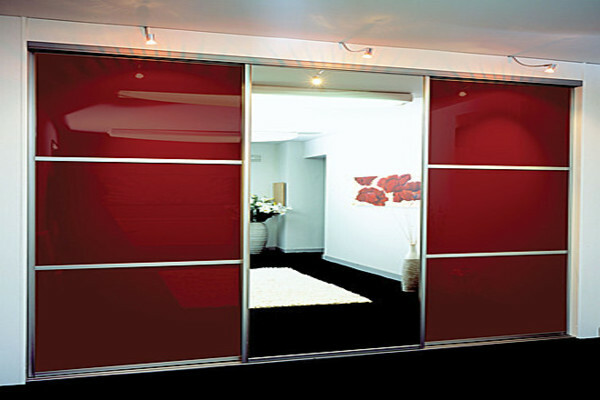 This effect can be applied to doors panels made of glass, mirror or wood. Or if you are feeling particularly creative, why not mix and match different materials in between the bars. 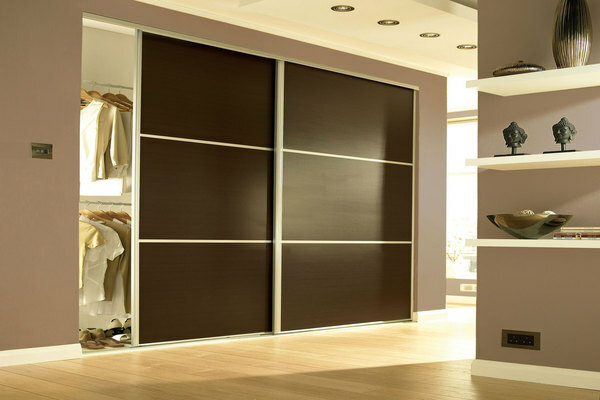 It's your choice and your opportunity to create your own bespoke hand made sliding wardrobe doors. 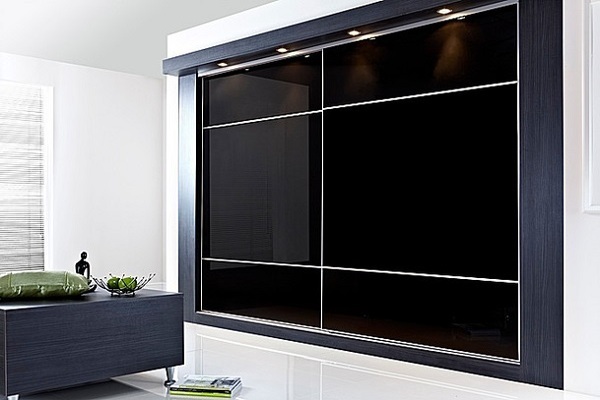 You can even have different printed images on the sections in between the bars, find out more about our printed glass doors HERE. We are here to answer any questions you may have. Fill out the form to be contacted by our space planning consultant immediately or call/email us directly.